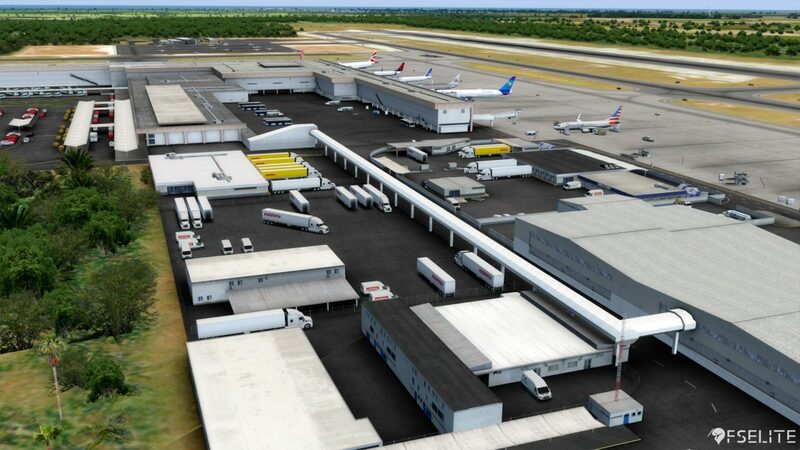 FSimStudios have been working on their rendition of Mexico’s second busiest airport for a few months now, and with several posts showing the progression of the development and showing of what was to come. Cancun needs no introduction. When someone mentions Cancun, you immediately think of luxury hotels, hot weather, sunbathing on the beaches, you name it! 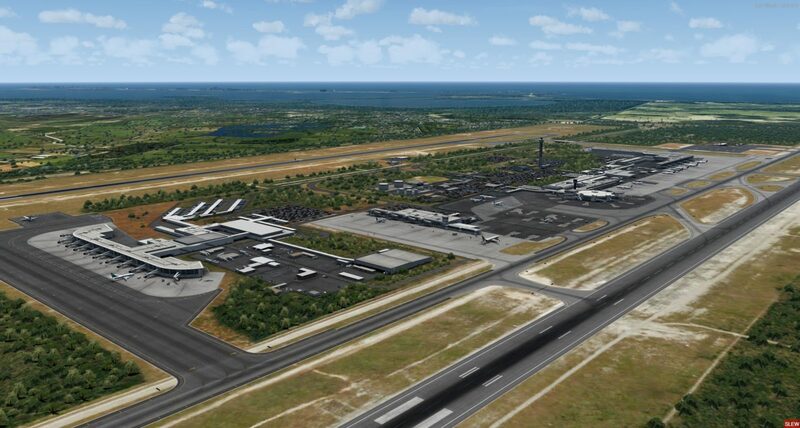 FSimStudios have created an astounding version of a much needed Cancun airport. 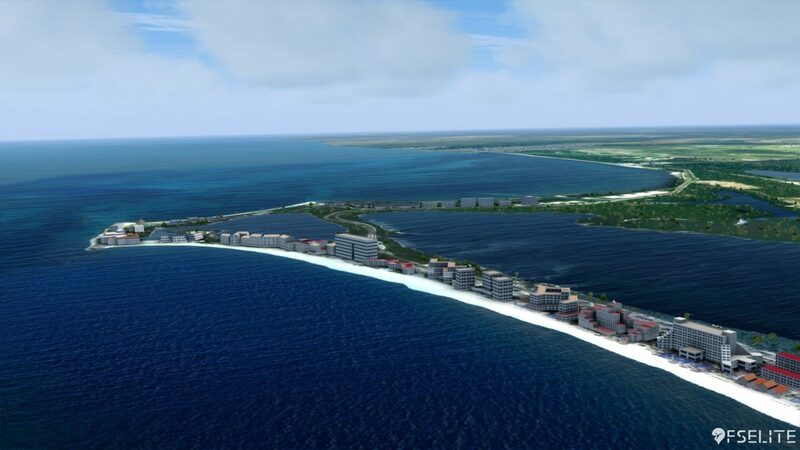 Not only did the developers cover the entire airport, and add in the brand new runway and control tower, but they have added photoreal scenery to the surrounding area and even the beach that stretched between Punta Nizuc and Punta Cancun, just east of the airport, which is approximately 15 kilometres (9 miles) long and all the hotels included on the waterfront. 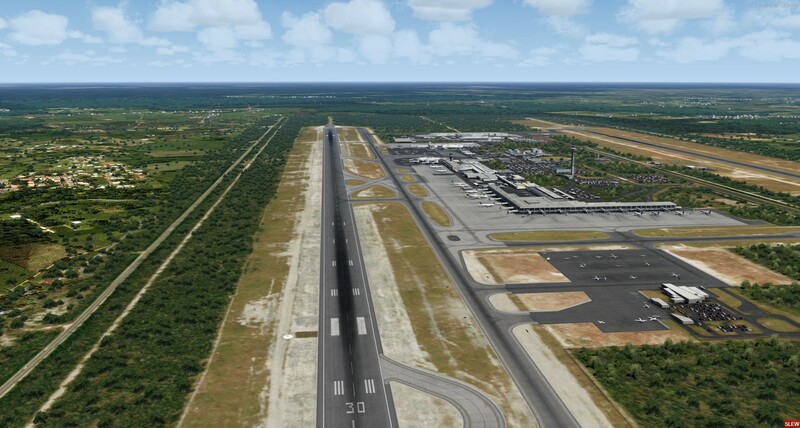 As stated before, Cancun is Mexico’s second busiest airport and for a good reason. 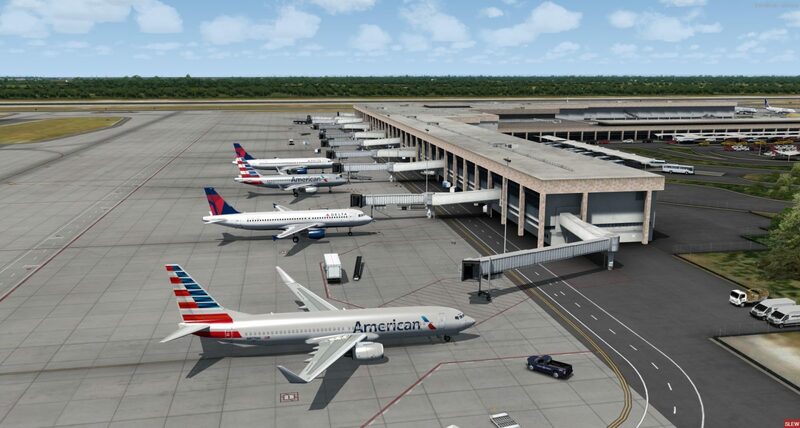 It is a huge tourist destination serving several airlines from across North America and Europe. The airport has had several expansions over the past 12 years which started with the construction of terminal 3 in 2005 and opened in 2007. 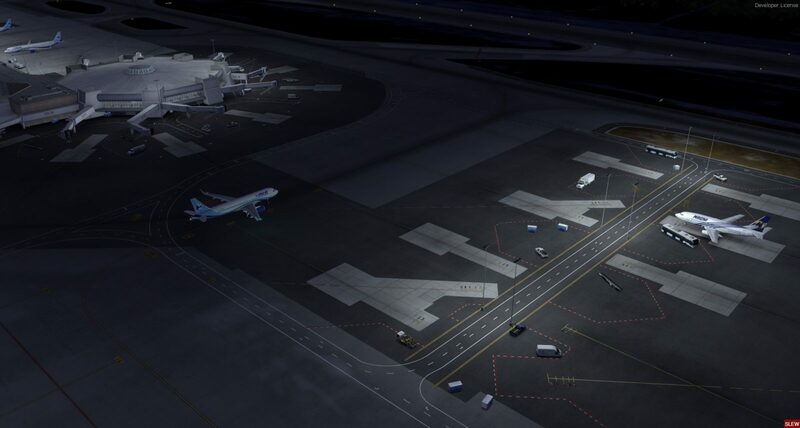 From their, they added, and expanded terminals and in 2009, added a new 2800 metre (9200 foot) runway north of the current one. 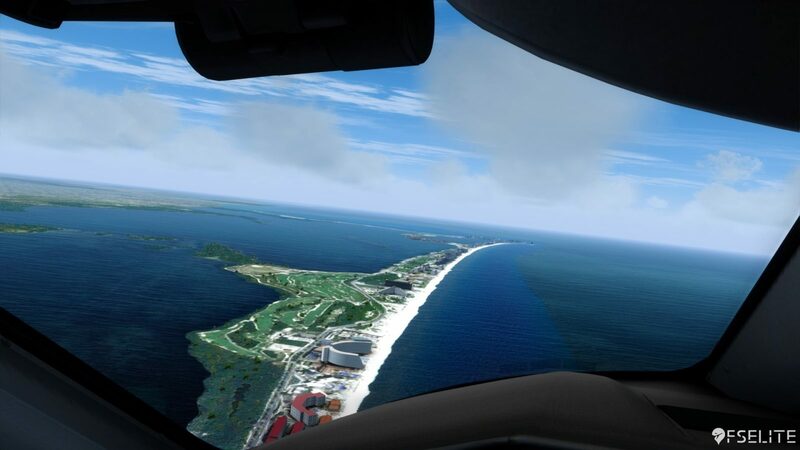 If you desire to fly to a tropical destination to escape the winter, FSimStudios’ Cancun (MMUN) is available for Prepar3d version 4 ONLY on SimMarket for 19.99 Euro. 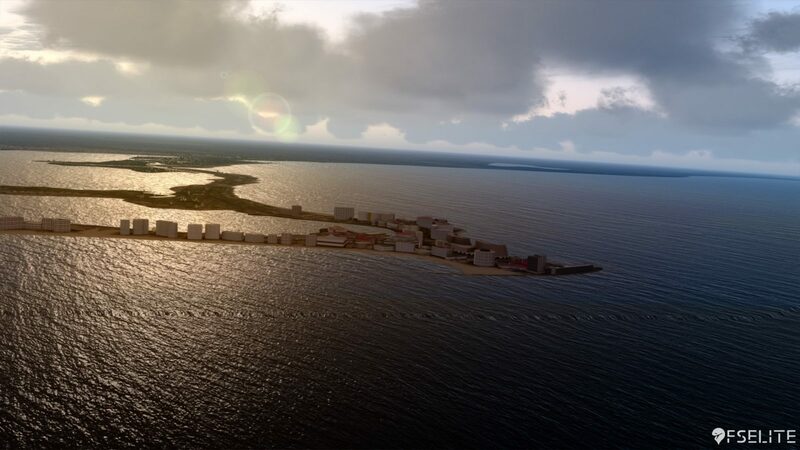 FSimStudios will also be releasing a free expansion pack that includes photoscenery and auto gen for the city of Cancun and Puerto Morelos. 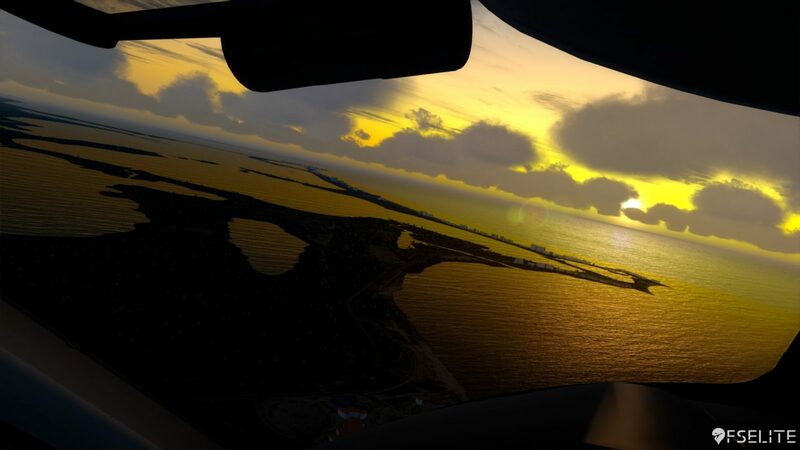 Developers stated it will be released by the end of February 2019.